I'm trying out a different watch face every day to try and get a sense of what they're all like. My favorite part is customizing all the complications so I can battery life, calendar events, activity, and more. 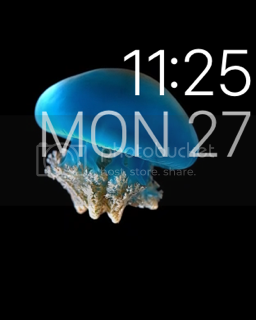 Now it's your turn: Which Apple Watch face are you using right now, and how have you customized it? Post a screenshot and let me know why you chose and customized the way you did! DarlaMack and anon(9799829) like this. I like this face. It gives me the time as well as battery temperature and calendar. I have played around a little with matching the text to my shirts lol. This. Battery, weather, activity, date. I go back and forth between this and the solar face. 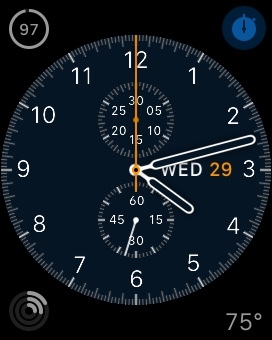 Also have a simple face customized to show no info, just a watch face. DianaAW, Victotor20, collett and 1 others like this. Great thread.. Eagerly waiting for mine to show up 2 months from now so I can share mine as well. 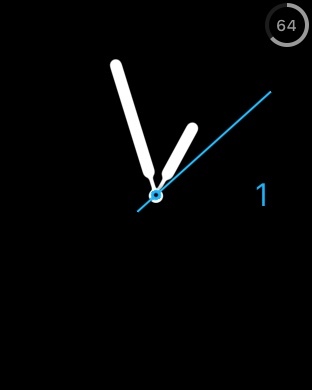 This is my current watch face. I keep switching! I put this together. It's what I would want if it were available. A speedometer would be pretty awesome. I hope a developer comes up with that as well. Yeah, but that's part of the clock. Just shows part of it. The solar watch face is pretty sick! That is a pretty slick configuration. Little is more for me. Attachment 81039It just came today! Last edited by Cleveland; 05-05-2015 at 11:47 PM. Haha nice! I really like this face because it's the only face (I think) to allow for a monogram. Here's mine, for today at least. 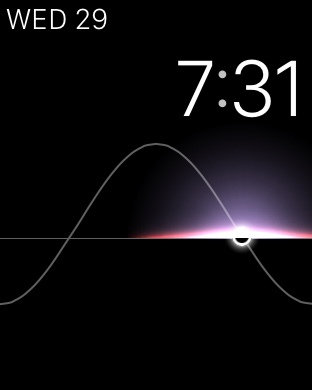 I think the solar watch face is my favorite though. I have my ex husbands Apple id ..don't know his password/ need to upgrade apps. How can I do this? 13' Apple Air or Pro?